The ultimate celebration of the hat. 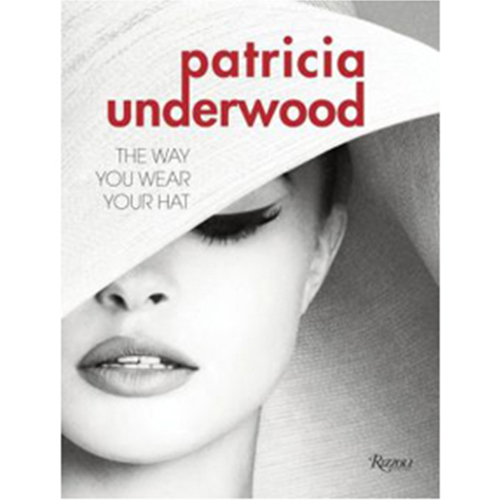 Renowned milliner Patricia Underwood presents a visually stunning and informative look at the transformative value of the hat. Featuring cloches, top hats, visors, wide-brimmed hats, berets, fedoras, turbans, trilbies, sun hats, and more, this spirited volume luxuriates in the multifariousness of one of the most diverse accessories. Underwood shares her inspirations—from art, cinema, historical periods, and nature—as well as sharing her favorite hats. She also offers her readers guidelines on how to choose a hat. 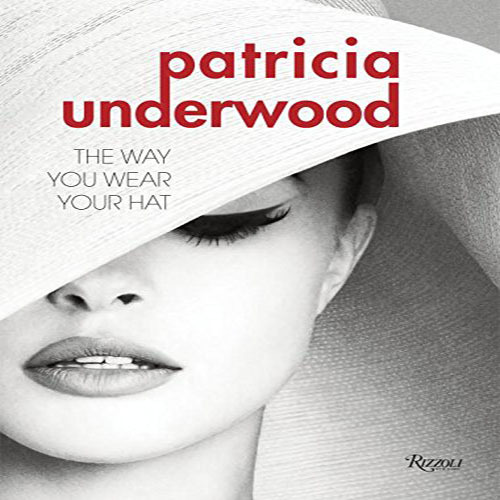 The book’s lavish illustrations showcase Underwood’s many years of collaborations with such top-notch designers as Ralph Lauren, Oscar de la Renta, Marc Jacobs, Isaac Mizrahi, and a host of others. 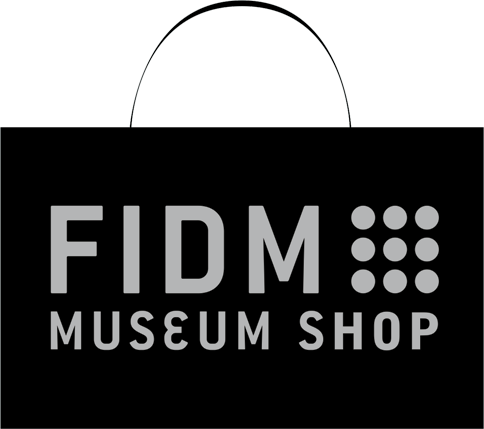 Images are drawn from the designer’s own archive, as well as editorial work from some of the world’s greatest fashion photographers, including Richard Avedon, Norman Parkinson, and Bruce Weber. This book is a must-have for any fashionista.